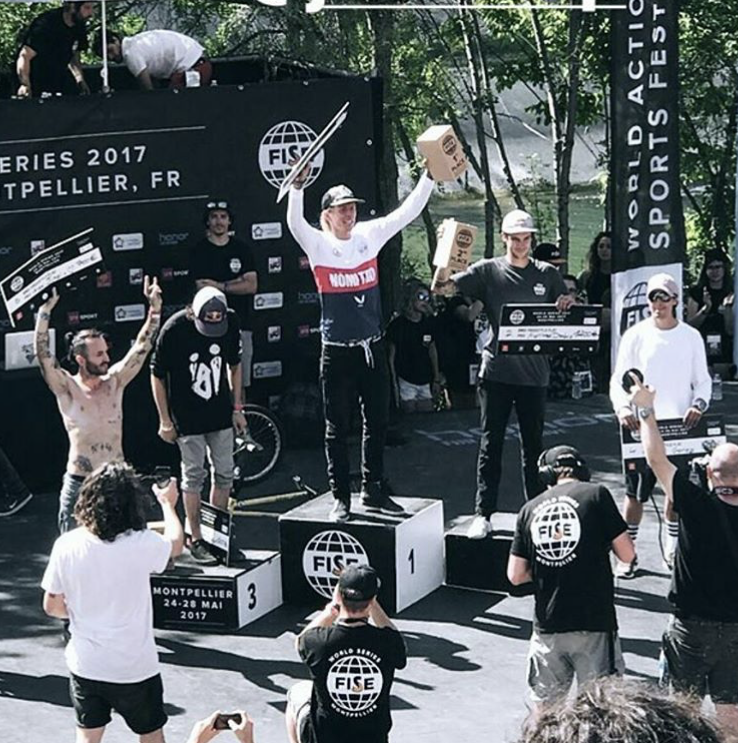 Flatmattersonline - Watch the Fise World Pro Flatland Finals! It;s been all about the Fise this weekend! If you missed it yesterday, watch back the pro flatland finals featuring Jean William Prevost, Matthias Dandois, Benjamin Hudson, Viki Gomez, Alex Jumelin, and Kevin Jacob.